Avon Personal Accident Insurance 1. 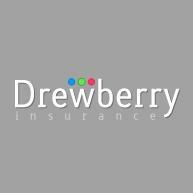 Drewberry Insurance - www.drewberryinsurance.co.uk 2. Globe Life And Accident Insurance Company 3.